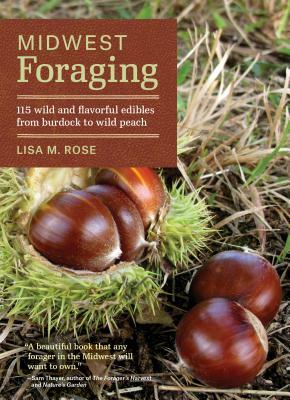 The Midwest offers a veritable feast for foragers, and with Lisa Rose as your trusted guide you will learn how to safely find and identify an abundance of delicious wild plants. The plant profiles in Midwest Foraging include clear, color photographs, identification tips, guidance on how to ethically harvest, and suggestions for eating and preserving. A handy seasonal planner details which plants are available during every season. Thorough, comprehensive, and safe, this is a must-have for foragers in Illinois, Indiana, Iowa, Minnesota, Michigan, Missouri, Nebraska, Ohio, South Dakota, and North Dakota.